The machine adopts special imported hard alloy blades and tools, featuring superb high-speed balance performance, high processing precision and durability, saving time and energy. Blade grooving depth can be adjusted from 0 to 8mm. It is capable of grooving and cutting, capable of horizontal and vertical cutting, and with safety positioning. 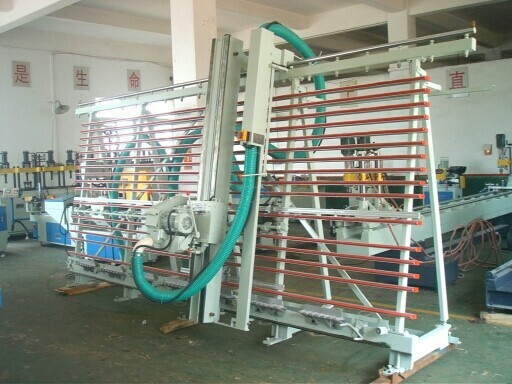 The overall machine is of superior rigidity, with stable cutting, without vibration traces.